New to You Can Yoga? 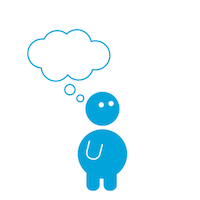 Need some help in choosing the right lessons and getting started? Vinyasa means breath-synchronized movement. 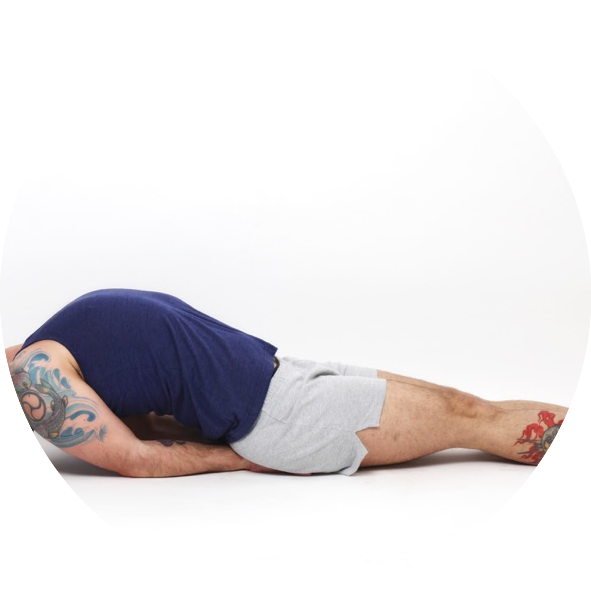 You basically flow through positions incorporating the movements along with your breath. The idea is to warm your body up through a series of Sun Salutations and then hold the postures that follow for the duration of the class for several deep breaths and then transition directly into the following posture. This helps build focus, concentration, physical endurance and stamina. The end result is a relaxed body and a more quiet mind. A strong core means a properly supported spine removing any unnecessary stress from the lower back. In this lesson the focus of every movement will be with its connection to your core muscle groups, specifically focussing on an active control over the pelvic floor, glutes and abdomen muscles. When these muscle groups work together and are no longer isolated the strain on the spine is removed. This is a strong practice so expect a challenge. 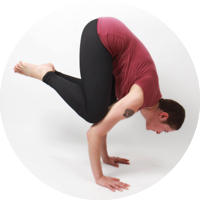 This can be a stronger practice therefor total beginners could find it more challenging than other regular Vinyasa classes. Slow but steady! Work strong but at a gentler pace in this lighter version of a Vinyasa yoga lesson. Vinyasa means breath-synchronized movement. 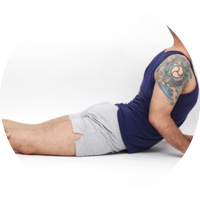 You basically flow through positions incorporating the movements along with your breath. The idea is to warm your body up through a series of Sun Salutations and then hold the postures that follow for the duration of the class for several deep breaths and then transition directly into the following posture. This helps build focus, concentration, physical endurance and stamina. The end result is a relaxed body and a more quiet mind. Ashtanga Vinyasa is an energetic flowing practice, similar to Vinyasa Yoga, that originates in Mysore and follows a specific sequence of asanas. The goal is to familiarise yourself with the sequence to make it easier to develop a self practice. The effect of cultivating a self practice is much more beneficial than following group lessons. The purpose of these classes is to get you moving on your mat on your own, with a little bit of help of course. Yin is all about the 'other side' of active yoga. Expect a slow deep pace to help you connect not only with yourself but with the depths of your body. 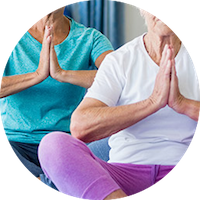 In Yin we hold the asanas for longer periods of time to help go deeper than the muscle and work on the connective tissues of the body. This helps to mobilize and strengthen the joints, ligaments and deep facial networks while stimulating the meridians and internal organs. It's a perfect addition to more active forms of yoga as well. Yin Yang Flow is the best of both worlds. It's a combination of Yin and Vinyasa yoga, so you get a slow deep practice combined with the movement and strength of a slow Vinyasa . 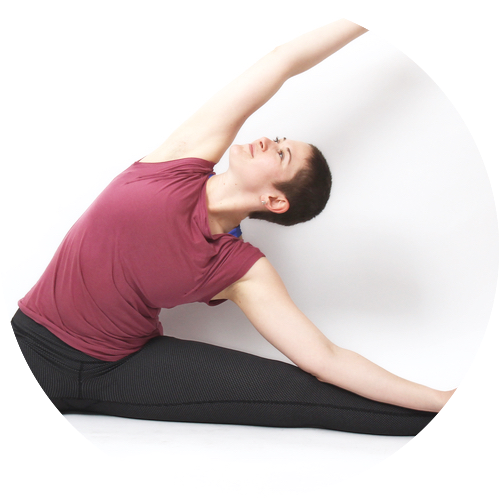 The class begins with gentle Yin poses to open the hips and release the spine. Then we move into a slow flow to increase circulation. Thats followed by deeper and more restorative Yin poses going more into the bodies connective tissues. It's an all around physical and mental treat. Hatha yoga is a slower form of yoga. That doesn't necessarily mean it's easier, you just spend more time in postures focusing on form and breath. Unlike vinyasa where you move directly into the next posture, in hatha yoga you take small breaks between each one. Pranayama, breathing exercises, and a short meditation are also generally added to the practice. 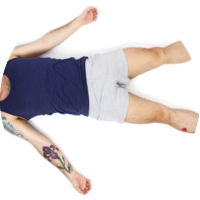 Yoga Nidra is a deep relaxation technique for the mind, body and soul. It is a guided relaxation which can provide you with a good foundation from which you can build a meditation practice. It prepares the mind for deeper states of meditation and the body for deeper states of relaxation. The benefits of Yoga Nidra are numerous, it relaxes the mind and minimizes tensions; muscular, emotional and mental. Studies have shown that a 30 minute Yoga Nidra session is equivalent to 3 – 4 hours of sleep. Yoga at an early age sculpts young minds and bodies giving tools that will enhance and support children to be balanced, creative and calm individuals with a strong sense of who they are in relation to the world. It encourages self esteem, concentration and body awareness plus the ability to steer your way smoothly through life’s challenges. Physically, yoga enhances coordination, it has a powerful effect on brain development, and brings heightened focus. 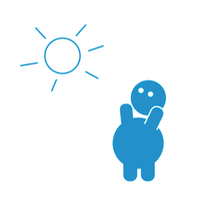 Yoga for kids is a unique adventure using stories, games and fun to open and expand children's heart, body and mind. Pilates exercises are very much directed toward developing core strength and efficient movement habits that translate into your daily life. The focus is on quality not quantity. The abdominal muscles, lower back and buttocks serve as the center of all movement, allowing the rest of the body to move freely. This focus on core stabilization makes one stronger from the inside out. Private yoga and pilates lessons are also available. Whether you are just getting started and want to learn the basics before jumping into a group lesson or you just prefer a one to one approach, private lessons are designed with your own personal needs and goals in mind. The teacher will create a specific practice just for you, improving your strength, flexibility and breath along the way. You can contact Jason for more details.